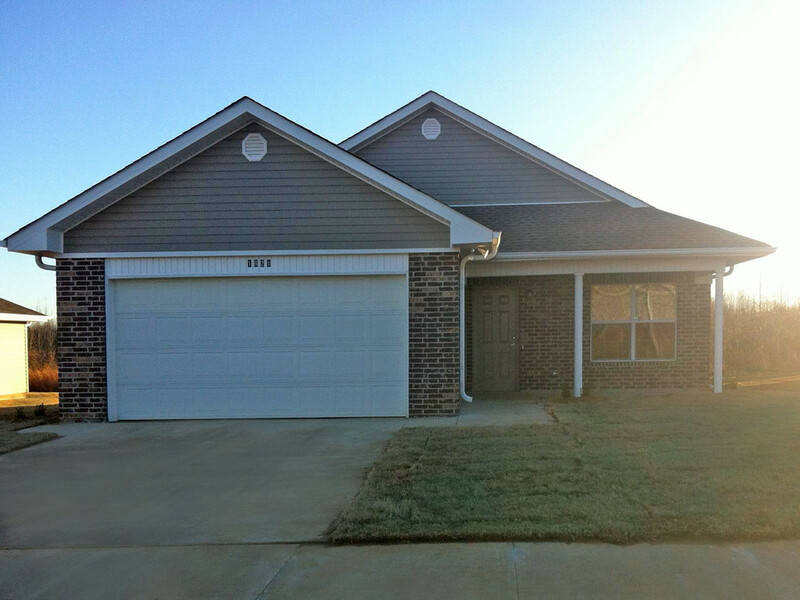 Meadowview Estates single family home community that is located at 1801 Sagewood Drive in Clarksville, AR. It consists of two phases; the first phase was constructed in 2009, and the second in 2012. Meadowview Estates II offers, beautiful craftsmanship that encompasses our brand new three bedroom, 2 full bath homes. Each home is equipped with the latest energy efficient appliances, including washer and dryer, microwave, and dishwasher. The brick homes offer all the luxuries and upgraded amenities a custom home has to offer. The double garage adds to the prestigious exterior. Meadowview Estates II is affordable housing at its absolute best.